The latest heartfelt collection of brand-new Peanuts adventures and classic Charles Schulz strips! 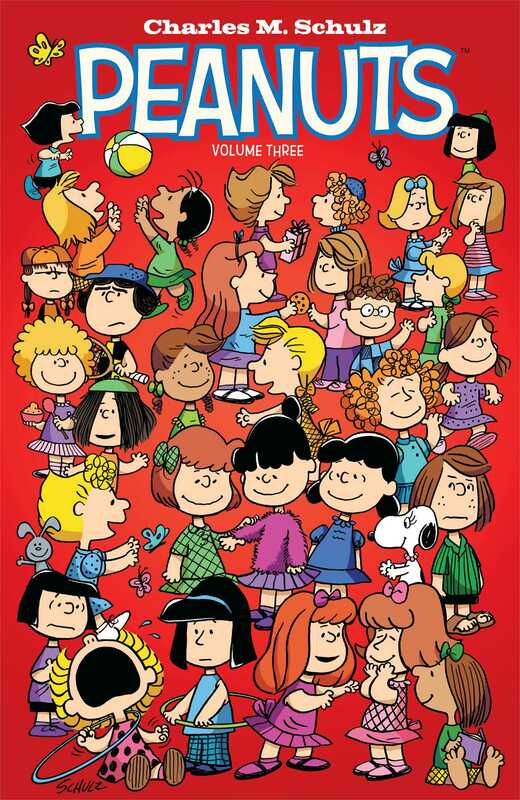 The entire gang has a chance to shine in this brand new volume of all-new PEANUTS adventures and classic Charles Schulz strips. Featuring stories starring the Flying Ace, Linus, Lucy, Pig-Pen, Schroeder, Sally, Marcie, Franklin, Peppermint Patty, Rerun, and of course, Good Ol' Charlie Brown. Good grief!